Managing Director Oliver North joins O&H from Rosenbauer UK. O&H Vehicle Conversions – one of the UK’s leading manufacturers of emergency vehicles – has appointed an experienced industry name as its new Managing Director, to drive major company growth. 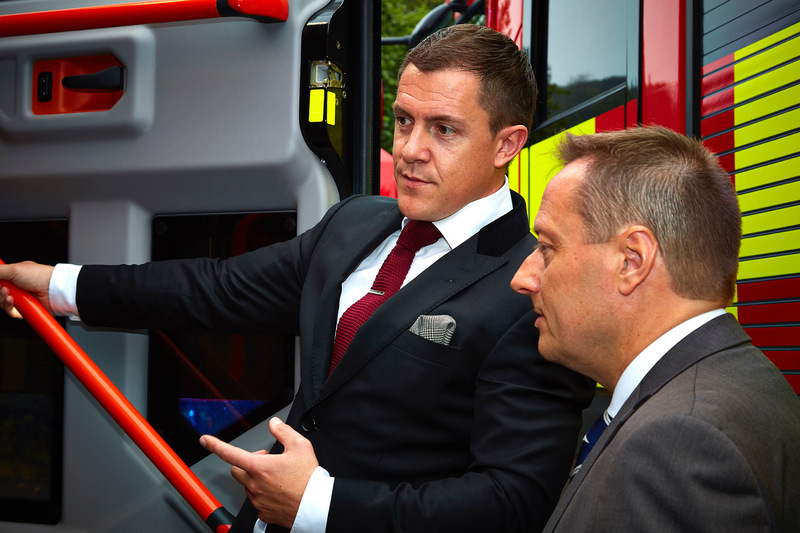 Oliver North – founder and former Managing Director of fire fighting vehicle specialist, Rosenbauer UK – has also taken a shareholding in O&H to solidify the long-term strategy of the company. The new MD has immediately set his sights on driving home-grown innovation and production. His appointment marks the next era in O&H’s 30-year story, to date. Speaking on behalf of the company for the first time, Oliver North said, “After taking a long, hard look at the organisation, I’m thrilled to have joined O&H – particularly after falling in love with the quality, capability and further potential of the shop floor. “O&H has been a pillar of British emergency services vehicle manufacturing for over 30 years. Nevertheless, I still look at them very much as the sleeping giant of the industry. 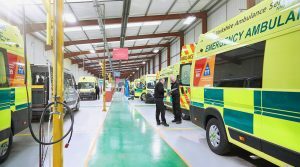 Not only have they furnished the UK’s ambulance service with what I feel is unrivalled build quality, the company has also established key accounts in the wider emergency services sector as well as the patient transport, mobility and welfare markets. Talking of Endless LLP, Oliver added, “The company’s owners are one of the most dynamic I have experienced to-date and it is fair to say they are intent on increasing O&H’s sustainability and technological offering to and beyond the existing customer base. The Chairman – David Grey MBE – and my new co-directors are of the highest calibre and professional acumen.